Cruise holidays have long been popular among European and North American travellers, but Chinese tourists are now increasingly getting on board with the passion for ‘floating cities’. But the industry may miss out on this golden opportunity due to a shortage of ships and backlogs in the building yards. Davide Cucino of Fincantieri argues that China is best placed to benefit from this situation, with a little help from European stakeholders. An article published in the November/December issue of EURObiz highlighted the tremendous shift the Chinese shipbuilding industry is taking toward a high-end, value-added technology context. This represents a challenge for European business as well as an opportunity, given the huge gap that still exists between the industries of our continent and those of China in this sector. To meet its ambitious expectations, China is determined to build a domestic cruise shipbuilding industry. Partnership with some major European stakeholders, such as Fincantieri among others, will enable the country to improve its technical knowledge when it comes to the shipbuilding high tech sector. It will also help to set up a proven supply chain, increasing the opportunities for all those companies in Europe which are looking for expansion in new markets. 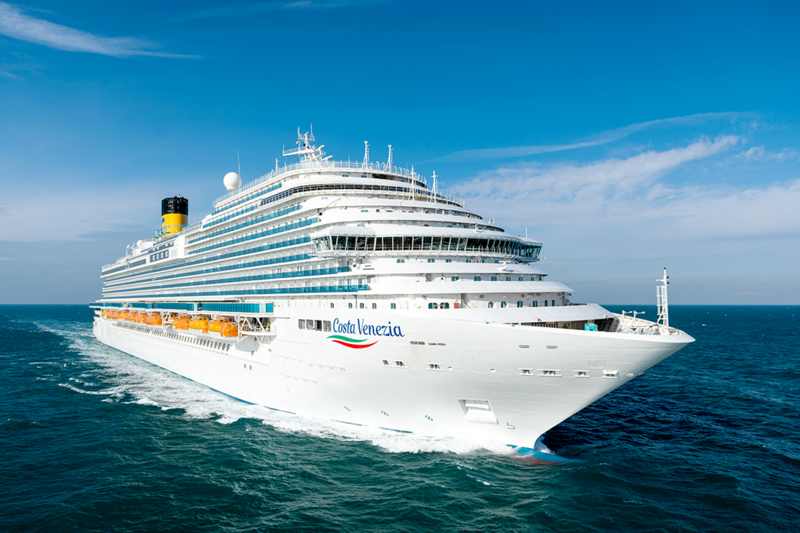 In fact, at least 70 per cent of a cruise ship is composed of systems and components, therefore the interests at stake for many of the SMEs in the sector are self-evident. As a matter of fact, the European cruise shipbuilding industry is now booming. There are only a few large shipyards in the region, and they have an orders backlog that means many new cruise ships cannot be delivered until 2027. By 2019, the global cruise ship order portfolio (including Memorandums of Understanding and Letters Of Intent) amounted to 103 units, corresponding to 252,000 lower berth (LB). That figure alone is equal to 45 per cent of the world’s currently available fleet. Even the ferries segment is showing strong signals of market recovery right now. In this ideal context, the only possible solution to the production backlog is to find new suitable locations for large shipbuilding yards around the world. China seems to be the best option in terms of large facilities, talent availability and market demand share. New propulsion technology developments (LNG and hybrid) as well as more stringent international environment requirements are also reasons for operators to look toward a new generation of vessels. Finally, AI innovative solutions to better operate and maintain the newly-built intelligent cruise ships are changing both shipbuilders’ and ship-owners’ approaches toward the construction of such “floating cities”. China has highlighted through measures introduced in recent years its interest of working in these innovative fields, such as by providing R&D funds to develop technical skills. European business is requesting to be involved more in such initiatives and demanding equal access to financial incentives. In China, around 200 million consumers now belong to the middle class. They are looking for new modes of entertainment they believe will improve their quality of life, including tourism and leisure. This is an ideal foundation on which to create the world’s largest high-class cruise industry. Since 2012, the number of Chinese tourists going on cruises has been increasing, reaching 2.8 million passengers by the end of 2017. The target for 2020 is 4.5 million, even though there are still a number of hurdles to overcome before that goal becomes achievable. . In any case, China has already overtaken Germany to become the world’s second largest cruise market after the United States. China is seeing a double-digit annual increase that may allow it to reach 10 million customers by 2026. This result, however, is still marginal if we compare it with the penetration rate of cruises in the industry’s traditional markets of Europe and North America. Chinese cruise tourist numbers still represent only 0.5 per cent to 1 per cent of travelers globally, compared with 3.5 per cent for both Europe and North America. Meanwhile, Chinese tourists have also developed a sophisticated demand for services that do not necessarily match with how cruise ships have so far been built: among those are more digital connectivity, different type of cuisines, more gaming and karaoke facilities, cabin configurations to accomodate larger families and enhanced shopping choices. Chinese passengers’ expectations will be the driver for a ‘revolution’ in the concept of cruise ships. China has focused in recent years on supporting the development of high-tech shipbuilding. Many European manufacturers of vessels and components have stayed away from the Chinese market as the country’s overcapacity in some segments have caused global crises, especially regarding traditional oil and gas vessels and low-end merchant vessels. However, in recent months, China has put new policies into effect in order to allow foreign business to invest directly in the domestic industry. Further, the restrictions on “Design, manufacturing and repair of ships (including sections)” in The Special Administrative Measures on Access to Foreign Investment (Negative List) have been removed in the 2018 version of the document. The attention of industry stakeholders has been caught by the new Foreign Investment Law approved during the recent Two Sessions – in which it was indicated that technology transfer cannot be imposed on foreign investors – as well as the publication of the draft of the MOFCOM Encouraged Industry Catalogue, where further opening is foreseen in the sector. More opportunities may come from the recovery of the global oil and gas sector, especially in the domains of deep-sea mining and renewable energies exploitation. New and innovative vessels are needed to access resources located in harsh marine environments while also keeping the marine eco-system intact as much as possible. Even in this context, China has a lot to learn, and potential collaboration with shipbuilders as well as in systems and components could create win-win situations. 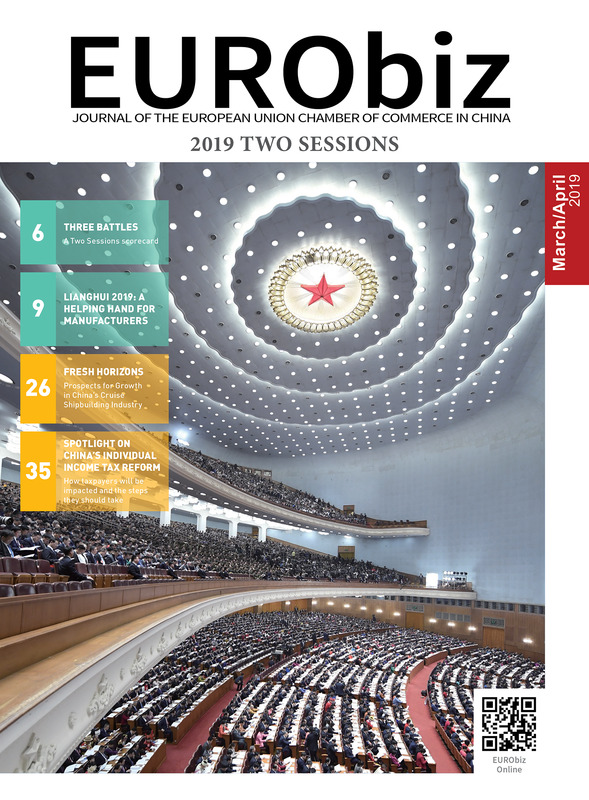 Under the framework of collaboration between China and the EU Member States’ companies in third countries, parties will have the chance to intensify the implementation of projects along the maritime Silk Road. To conclude, despite the complexity of the shipbuilding industry in China and difficulties that European companies have met in the past, a new era of opportunities is taking shape. There is a need for China to further open up its market so that both Chinese and foreign companies in the sector can equally benefit from those chances and introduce innovative technologies and solutions. Fincantieri is one of the world’s largest shipbuilding groups and number one for diversification and innovation, with over 230 years of history and more than 7,000 vessels built. It is a leader in cruise ship design and construction and a reference player in all high-tech shipbuilding industry sectors, from naval to offshore vessels, from high-complexity special vessels and ferries to mega yachts, as well as in ship repairs and conversions, production of systems and mechanical and electrical component equipment and after-sales services. Share the post "Fresh Horizons: Prospects for Growth in China’s Cruise Shipbuilding Industry"